Dunfermline MSP Bill Walker has welcomed the launch of a new bespoke tour guide service for visitors to Dunfermline, Fife and further afield in Scotland. Carnegie Touring, founded by former Fife councillor Gerry McMullan, provides holiday itineraries tailored to the needs and interests of tourists. In addition, short excursions include “From the Palace of Culross to Dunfermline, the Ancient Capital of Scotland”, “In the footsteps of Andrew Carnegie” and “The Ancient Capital of Scotland, its Kings and Queens”. A big-hearted Cairneyhill businesswoman is hosting a charity fashion show in Crossford with proceeds going to children’s hospice charity CHAS. 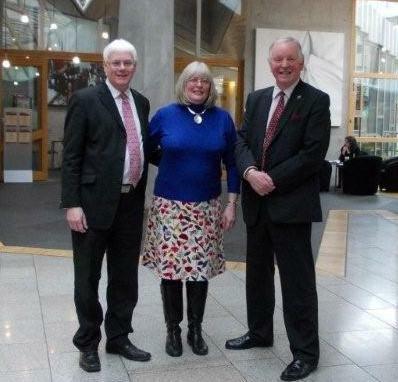 Dunfermline MSP Bill Walker has welcomed a former UN Deputy Secretary-General’s comments that the EU would be “anxious to embrace” an independent Scotland and that some reports on Scotland’s future UN membership have tried to “make a mountain out of a molehill for political reasons”. 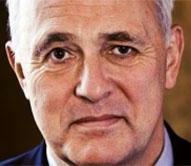 “I don’t think they (the EU) would have any particular reason to want to make things tricky for Scotland. I think the fact that Scotland would likely remain very pro-European would mean they’d be anxious to embrace Scotland and bring it in. That the Parliament commends Forestry Commission Scotland on its programme for 2013 in Fife and elsewhere in Scotland; understands that this includes the objective of seeking to identify ways to integrate farming and forestry with the aim of encouraging farmers to see woodlands as of benefit to their farm business and foresters to think about how new woodlands can be designed to reduce their impact on farming, and believes that its other objectives include creating 100,000 hectares of new woodland over the next 10 years, establishing a skills programme to tackle youth unemployment, developing renewable energy in the national forest estate and holding events in the Year of Natural Scotland 2013. That the Parliament expresses concern at the findings of the report by Citizens Advice Scotland (CAS), Voices From the Frontline, Digital by Default, which has been published in response to the UK Government’s digital strategy; understands that the strategy aims for 80% of benefits applications to be completed online by 2017; notes that the report states that CAS “is concerned that a digital by default approach to welfare benefits could exclude some of the most vulnerable and marginalised members of society from accessing the very services they rely upon”; understands that the report cites numerous examples of job seekers without access to computers or the internet who have faced difficulties applying for benefits and who, despite applying for work in writing and by telephone, have received sanctions from their Job Centre for not doing so online; believes that the UK Government needs to recognise that, while the internet can be a hugely important resource for job seekers, it is not reasonable to expect everyone to have the level of skills, ability or access required; notes that, in 2009-10, the Scottish Household Survey estimated that a third of homes do not have internet access, dropping to less than half of households on an annual income of less than £15,000; considers that computers and internet access are a significant expense for unemployed people already trying to budget on benefits that are not rising in line with inflation, and further expresses concern at the impact of library closures, in light of councils withdrawing services under what it sees as the UK Government’s austerity drive, on people who can only access the internet using these services. That the Parliament recognises the efforts made by councils across Scotland in approving their budgets for 2013-14 during these difficult economic times; considers that councils face many pressures and challenges to live within their reduced budgets, just as the Scottish Government must live within the reduced block grant that it receives from the UK Government; welcomes particularly instances where attempts have been made to prioritise the needs of vulnerable members of society, and commends what it considers the growing number of councils agreeing with the Scottish Government to implement another year of the council tax freeze, which it believes is a significant step toward preventing people on low incomes from falling into poverty. 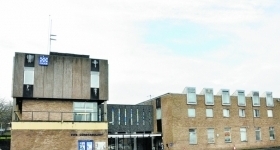 Dunfermline MSP Bill Walker has drawn attention to the need for further hotel capacity in Dunfermline city centre, suggesting the current police station as a possible location. Public Health Minister Michael Matheson has officially opened an autism One Stop Shop in Dunfermline’s Viewfield Terrace. The facility will act as an autism support and information hub for individuals, their families and professionals and will signpost people towards further support services. 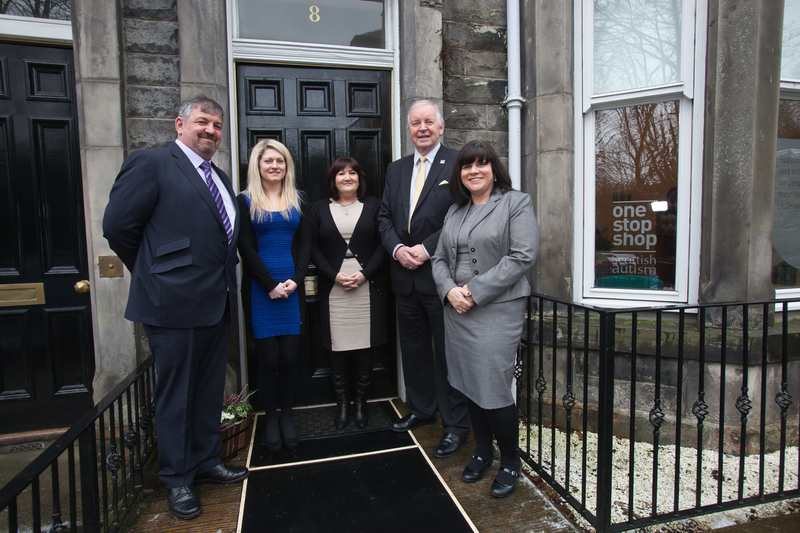 The Fife One Stop Shop is the first of six of its kind to launch across Scotland, funded through the Scottish Government’s Scottish Strategy for Autism in association with Scottish Autism, the National Autistic Society and Autism Initiatives. I was saddened to hear of the failing health of Pope Benedict XVI and his decision to resign as Pope. I hope he has a peaceful retirement. I wish the Conclave well in their election of a new Supreme Pontiff to lead the Catholic Church. Community groups across Scotland can now apply to a £175,000 awards scheme aimed at making a real difference to local areas. 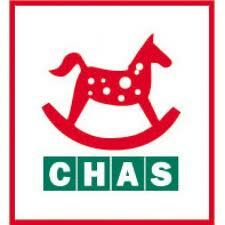 To celebrate their 175th anniversary, Clydesdale Bank has launched the Spirit of the Community Awards, which will make substantial donations to voluntary groups who go the extra mile in the three categories of education, employability and environment. 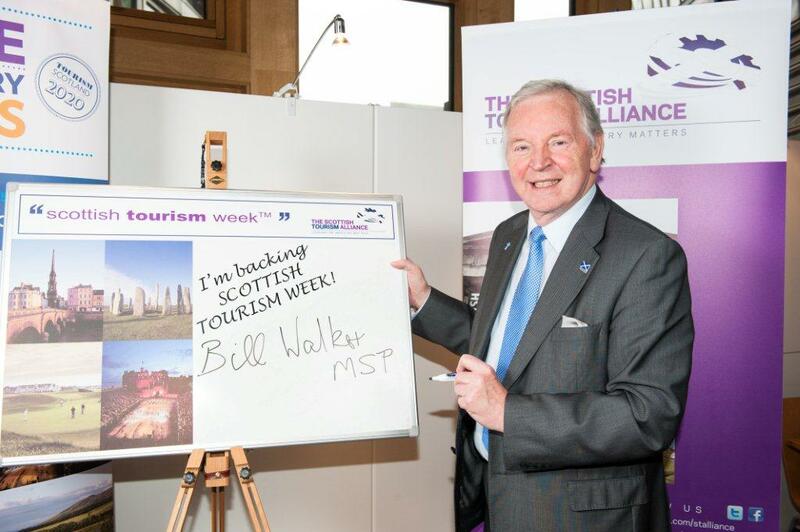 Dunfermline MSP Bill Walker has signed up to support Scottish Tourism Week, the annual event aimed at promoting tourism in Scotland and raising awareness of its importance to our economy. This year, it takes place from 4th to 13th March. Mr Walker said: “I’m proud to represent a city with so much to offer as Dunfermline, a city that’s really going places. Any Scot or visitor to Scotland would be doing themselves a disservice if they missed the opportunity to see for themselves the capital of medieval Scotland. That the Parliament congratulates Scottish Autism on its Fife One Stop Shop, which was officially opened in Dunfermline on 5 February 2013 by the Minister for Public Health, Michael Matheson; understands that this is the first of six new One Stop Shops across Scotland to launch under the Scottish Government’s Scottish Strategy for Autism; further understands that around 1 in 100 people in Scotland are affected by autism; notes that Scottish Autism offers people with autism, their families and professionals information and advice about autism and helps them to access further support services, and wishes Scottish Autism success in helping make a positive difference in the lives of individuals and families affected by autism. New research reveals that around 19,600, or 12%, of households in Fife are entitled to help with their energy costs, a figure comparable with Scotland taken as a whole. The news has prompted Dunfermline MSP Bill Walker to encourage Fifers to call a free helpline offering information about available assistance. 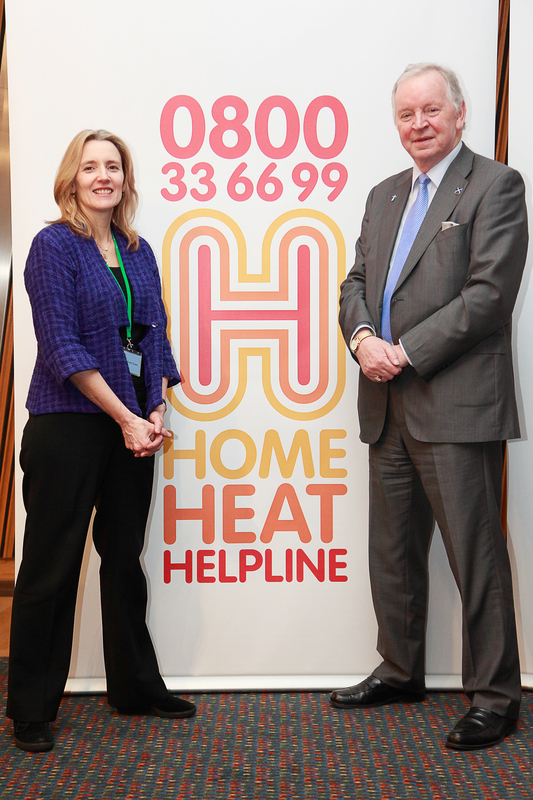 The Home Heat Helpline (0800 33 66 99) is an impartial and confidential service connecting people and families on low incomes, and those in poor health, with support worth an average of £160. The help available includes discounts, rebate schemes, and grants for insulation and new boilers. West Fife Minister, the Rev Dr Martin Scott, recently addressed members of the Scottish Parliament at their weekly Time for Reflection. Dr Scott is Secretary of the Ministries Council of the Church of Scotland and lives in Culross, where wife, Jayne, is Minister at Culross Abbey. That the Parliament warmly welcomes funding of £2.8 million from the Heritage Lottery Fund toward the establishment of a flagship museum and art gallery in the heritage quarter of Dunfermline; understands that the new facility will incorporate the Carnegie Library, archives and local history services; believes that the museum and art gallery will add to the historical diversity of architecture in the heart of Dunfermline, which includes the 11th century-founded abbey where Robert Bruce is famously buried, the palace established by King Malcolm Canmore when he made Dunfermline the capital of Scotland, the 16th century-founded Abbot House and the ancient Pittencrieff Park; considers that the new museum and art gallery will boost the profile and economy of Dunfermline, and is confident that they will remind locals and visitors alike of the cultural heritage of the “Auld Grey Toun”. Dunfermline MSP Bill Walker has welcomed the Heritage Lottery Fund’s announcement today of a £2.8m grant towards the establishment of a museum and art gallery in the historical heart of the Auld Grey Toun. 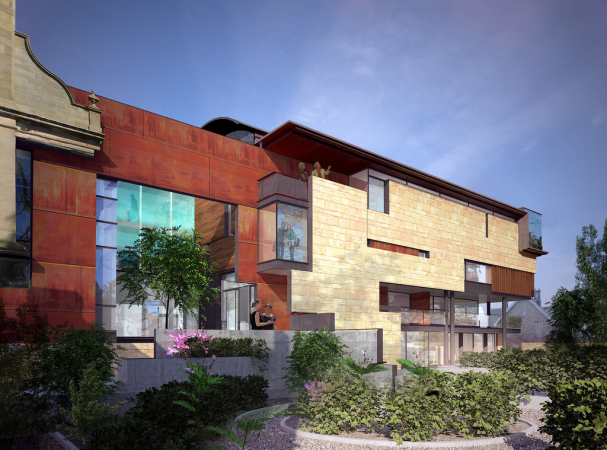 The new flagship museum will link two existing listed buildings in Dunfermline’s heritage quarter – the Carnegie Library and a former bank – to create a combined museum, art gallery, library, archives and local history service. This latest funding follows £6.8m already allocated by Fife Council and Carnegie Dunfermline Trust. Bill Walker: To ask the Scottish Government what estimate it has made of annual visitor numbers at the Contact and Education Centre at the Forth Replacement Crossing once the centre is fully open to the public. Answered by Mr Keith Brown, Minister for Transport and Veterans, (13/02/13): The primary purpose of the Contact and Education is to provide an information point for those affected by the works. 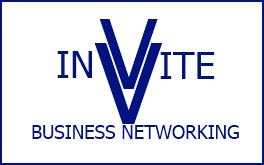 No estimate has been made of annual visitor numbers and the booking system ensures that the numbers within the building can be managed. Bill Walker: To ask the Scottish Government when the Contact and Education Centre for the Forth Replacement Crossing will be fully open to the public. 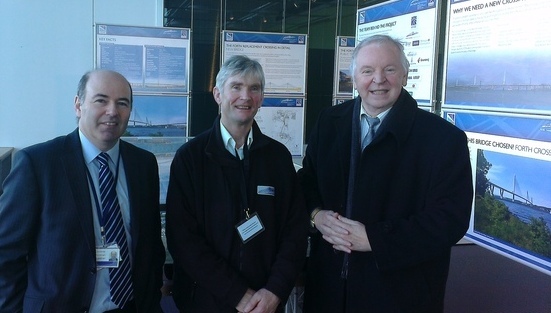 Answered by Mr Keith Brown, Minister for Transport and Veterans, (13/02/13): The Forth Replacement Crossing (FRC) Contact and Education Centre provides a permanent location for those affected by the FRC works to speak to a member of the project team face to face. This facility opened to the public on 7 January 2013. Booking requests to visit the project exhibition can be made through the project website www.forthreplacementcrossing.info.